Wellington roasted coffee for people who do good stuff. 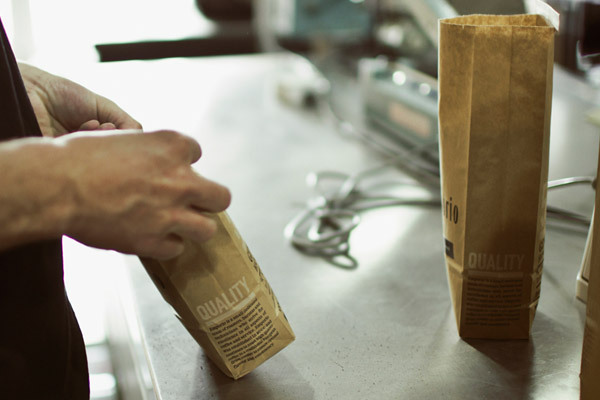 One of the original Wellington coffee roasters, Emporio has been making some of the best coffee in the Capital since 2000. Visit our HQ in Wellington’s Cuba Quarter or experience our coffee nationwide. Get in touch about our new coffee subscription, coffee delivered every week to your office or home. 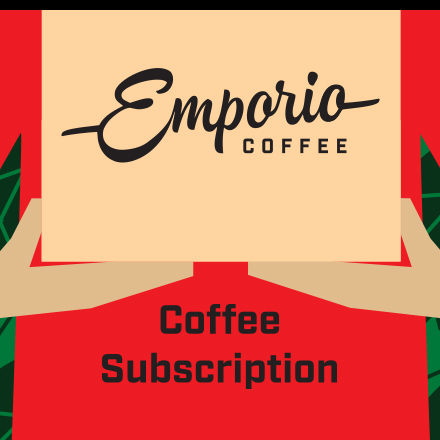 Sign up to our newsletter for the latest Emporio news. 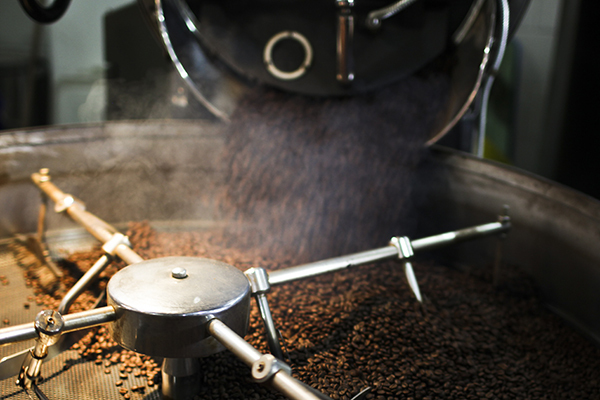 We roast all our coffee daily by hand in a traditional European roaster. Each one of our blends has been carefully and expertly crafted for consistency and to create a balance of flavours you can enjoy every day. We’re big believers in the personal touch. Our customers’ enjoy the simple, convenient and efficient ordering, delivery and on-going maintenance services we provide. 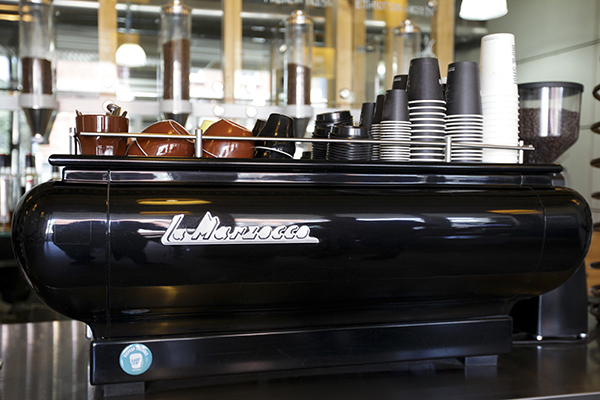 Here at Emporio we have our own dedicated barista training room. We run training schools for our customer’s baristas and for the general public, so everyone can learn how to make a great cup of coffee. If you’re a café owner and you’d like to run with your own brand, but you don’t want to set up your own roaster, we can help you. 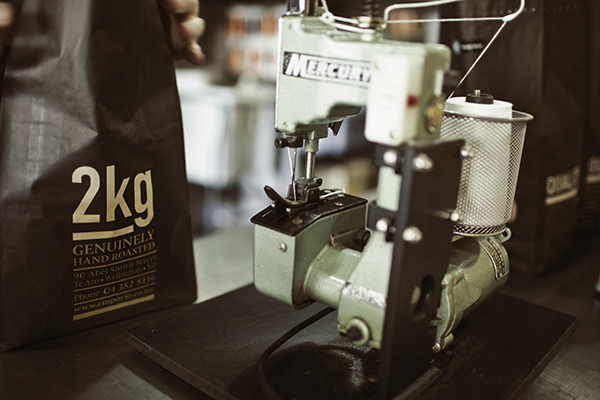 Our team can roast, package and deliver you coffee under your own brand with our Private Labelling service. Come in with your family, friends or team and spend an hour with us creating your own coffee blends while roasting, tasting and having some fun in the process. 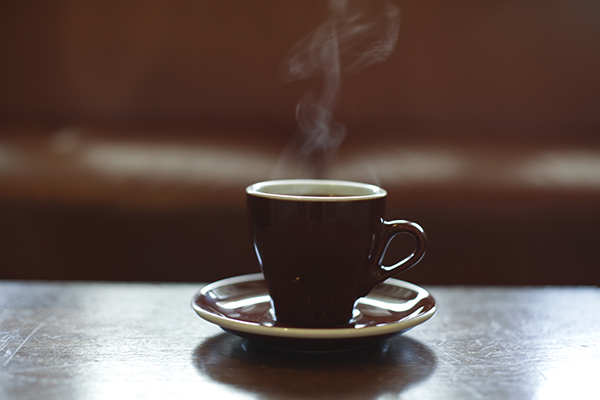 View and purchase all of our coffee, tea and other retail products online in a few clicks. 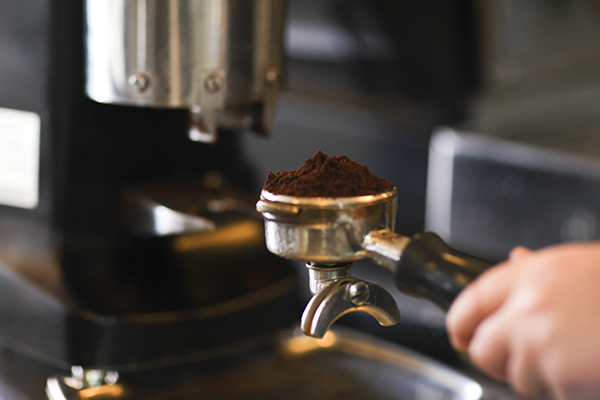 Stay in the loop with a dose of news from Emporio to enjoy with your morning coffee.